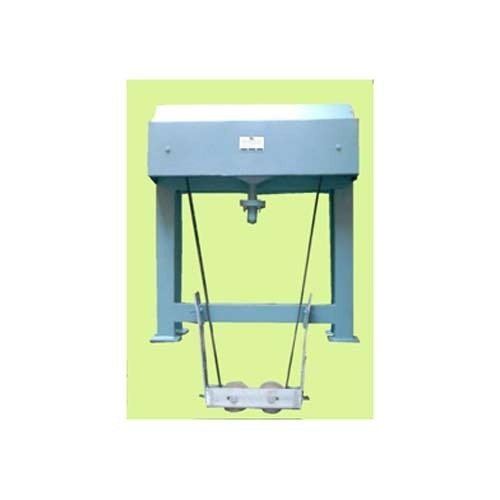 Belt type oil skimmer is a device, which picks up oil from depth of a tank (containing oil mixed with water) and brings it to surface from where it can be taken out in drums for disposal. Oil being lighter than water floats to the top in the tank containing oil mixed with water. Belt of the oil skimmer picks up the oil and transfers this to a drum placed below the oil skimmer. Our oil skimmers are of simple construction, easy to maintain and consume low energy and occupy less space. These are popularly used for automotive workshops, service stations and at vegetable oil processing units. Akar Impex Private Limited (Akar) is engaged in Design, Engineering, Equipment supply, Erection, Commissioning, Turnkey projects and Operation and maintenance contracts in the field of Wastewater treatment Plants. We have executed numerous jobs of Water and Waste Water Treatment in India and overseas. Hundreds of our plants and equipment are operating in many parts of the world almost for the past three decades. Akar has gained reputation and faith as a competent and dependable solution provider among prominent customers facing issues relating to water treatment and waste water treatment. The plants supplied by Akar have been operating in 26 countries of the world with industries, residential colonies, industrial parks, mining companies, municipal bodies, Government Agencies and many types of establishments and organizations seeking resolution of their water treatment and waste water treatment issues. Akar is an organization of dedicated team of its close to 100 employees engaged solely in the field of water and waste water treatment. The employees are experienced in diverse activities such as marketing, design, purchase, production, quality assurance, projects, after sales service, accounts and administration departments. From design to after sales service Akar has experienced engineers and technicians, who have gained expertise in their respective jobs over the years, dealing with a wide range of customers and their individual typical issues relating to water treatment and waste water treatment. Three most important issues engaging Akar’s think tank have been. Minimum wastage of usable water. Minimum utilization of resources such as space, capital, energy and manpower during treatment. High quality of plants, systems and equipment provided by Akar. Residential establishment and municipal colonies Sewage Treatment. Hospitals and medical research centers.